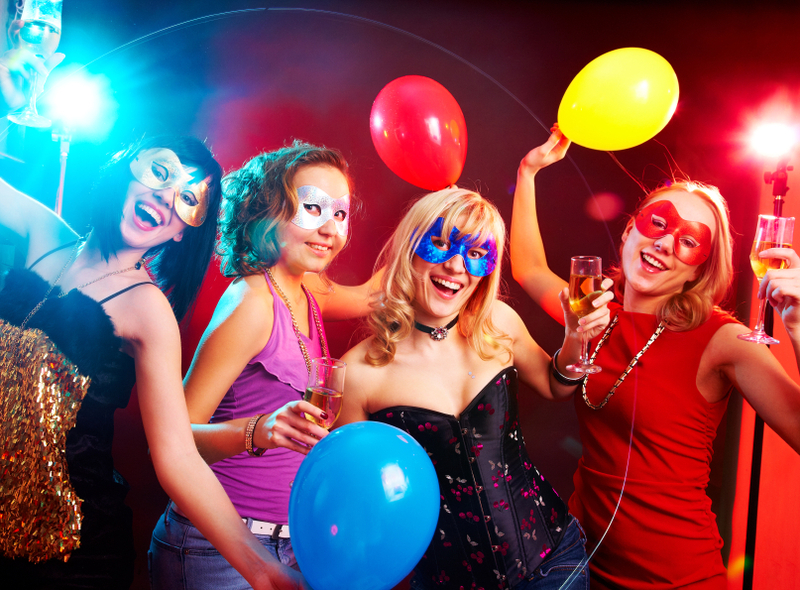 Anyone can plan a party, but not everyone does it well. 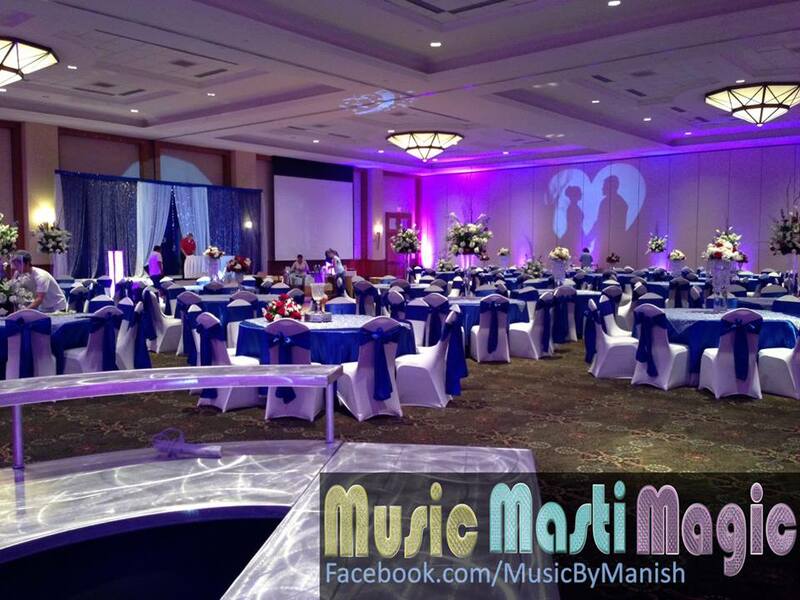 Music Masti Magic has nearly a decade of experience as a full-service entertainment provider in the Dallas-Fort Worth area. 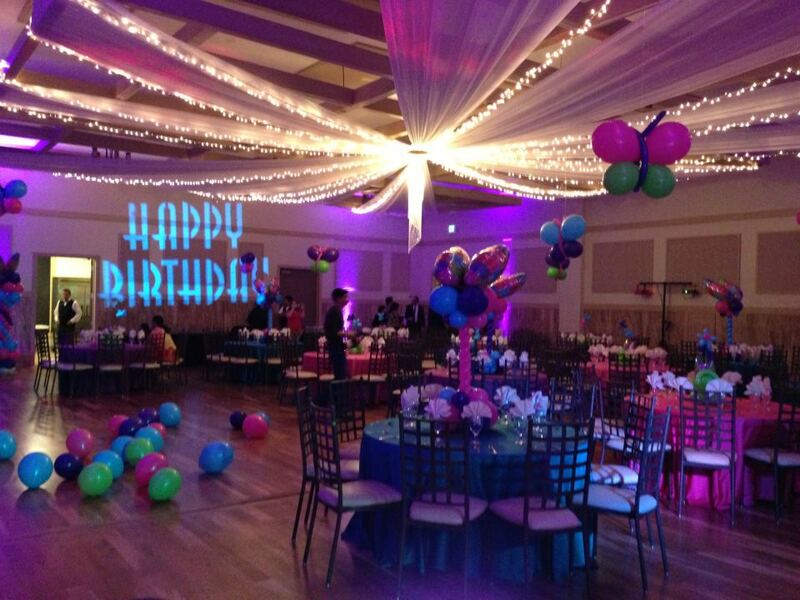 Our events coordinator will sit with you, listen to your ideas, and plan out the perfect event. As experts in the field, we are never short on ideas or resources to bring your vision to life. Our comprehensive portfolio is filled with picture-perfect events and themed parties that we have hosted through the years. Need more ideas? Visit our Entertainment Services page to see the range of what we have to offer.